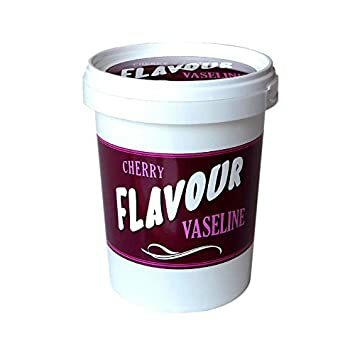 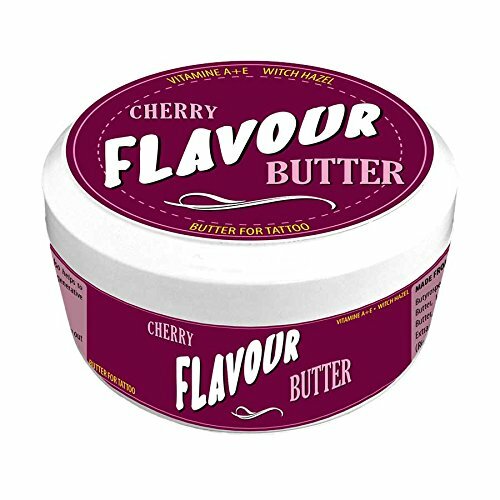 TATTOO Vaselina FLAVOUR Cherry 500ml Con Arte Milan 9000 SL. TATTOO Vaselina FLAVOUR Roses Water 75ml Con Arte Milan 9000 SL. 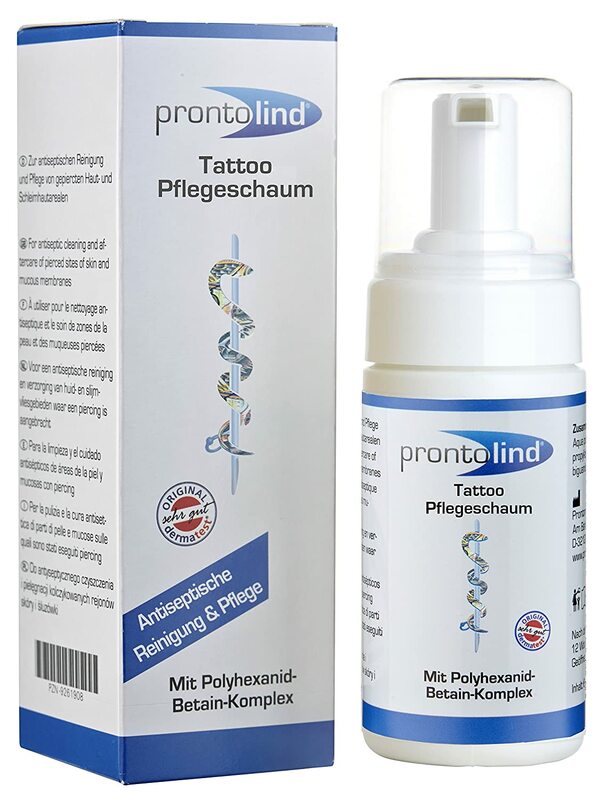 TATTOO Vaselina FLAVOUR Cinnamon 500ml Con Arte Milan 9000 SL. 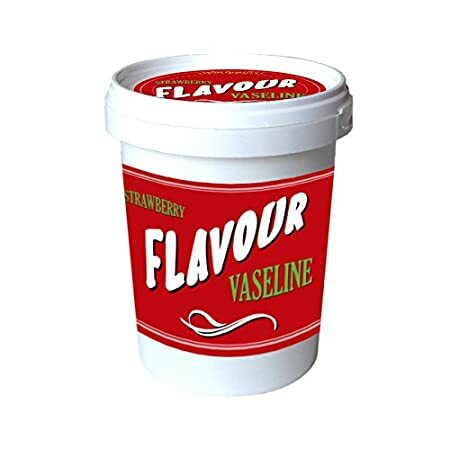 TATTOO Vaselina FLAVOUR Strawberry 75ml Con Arte Milan 9000 SL.